Who likes mosquitos? I know I don’t! They are annoying biting pests and I am always anxious for the first freeze in the fall because that makes them disappear – along with several other types of biting insects! These nasty mosquitos are not the only thing that bites- there are plenty of biting flies out there. What if I told you there is a group of birds that eat thousands of these insects every day and they are called aerial insectivores. Their aerial acrobatic abilities are displayed when they forage for flying insects. 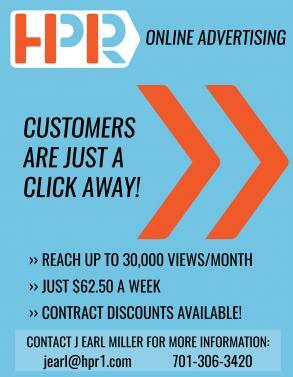 Talk about working for your food! I find it humorous to imagine the human equivalent of this because it would be a person running after a hamburger. There are quite a few species of aerial insectivores but a few that live in North Dakota are the Purple Martin (eastern half), Barn Swallow, and Tree Swallow. Aerial Insectivores have been declining at an alarming rate of 49% which is largely due to the converting land for agricultural use and the resulting increased use of insecticides. These chemicals reduce the available population of mosquitoes and other insects which are favorite foods of tree swallows. 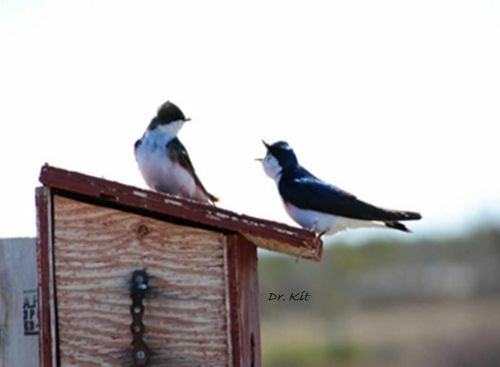 The Tree Swallow is a model study organism among scientists because they readily adapt to man-made nest boxes. This has been exploited by scientists and homeowners for decades. Man-made nest boxes are often a necessity for the Tree Swallow as they are cavity nesters but they cannot create their own cavities. They use cavities dug by squirrels and woodpeckers. 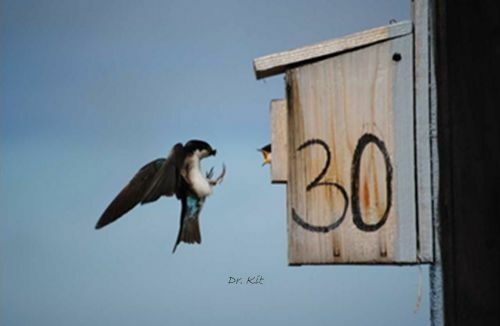 Putting up nest boxes that face an open field, can entice tree swallows to nest there. This is why farms and pasture sites make excellent locations to put up Tree Swallow nest boxes, but that does not mean that homeowners are not able to enjoy having a nest box of their own too!! Every nesting site counts and can help these beneficial birds. I am currently in my senior year at the University of Jamestown and I have been working with Dr. Uvino and her Tree Swallow project since my first day of Intro Biology freshman year. We have approximately 50 nest boxes installed across two study sites in Jamestown that are monitored during the breeding season. 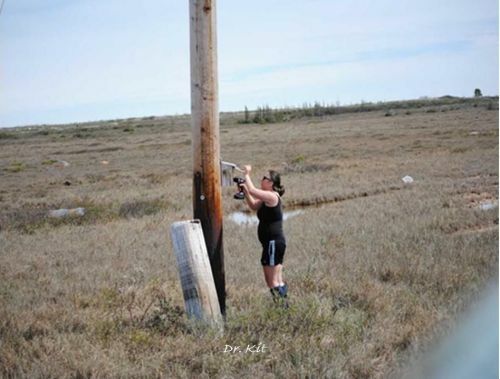 I have also had the opportunity to work with Dr. Uvino’s sister project in Churchill, Manitoba, Canada for the research season. In Churchill we have over 260 nest boxes installed. 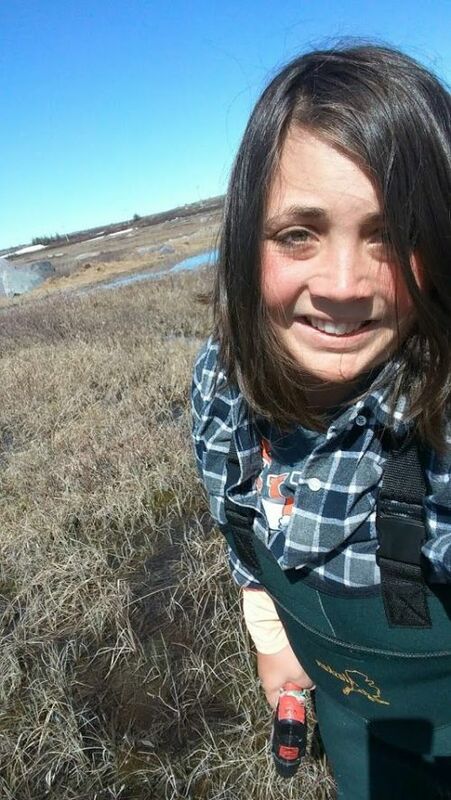 These projects are made possible by Dr. Uvino, The University of Jamestown and The Hudson Bay Project.